We always encourage our brides to put their bridal trial look to good use and Nancy did just that! 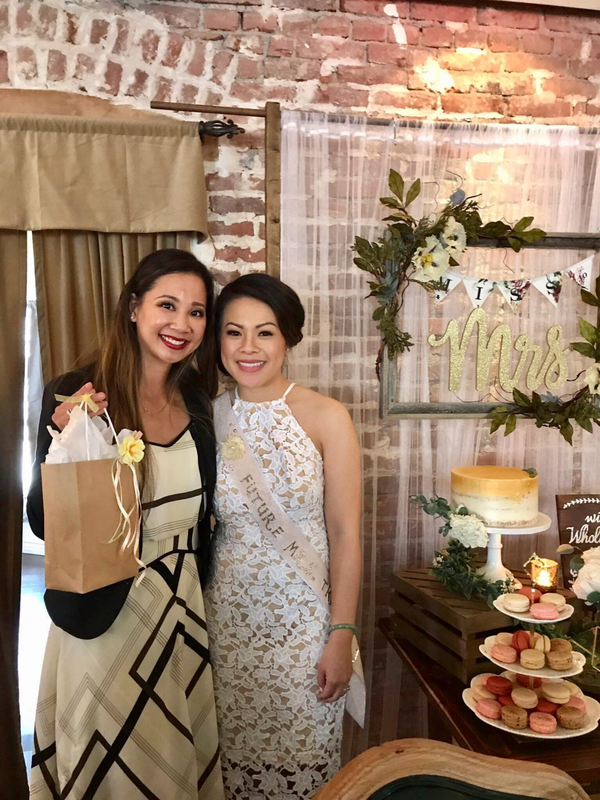 Her sweet bridesmaids put together a super cute bridal shower at Caffe Concerto in LA. The rustic chic details are beyond gorgeous!